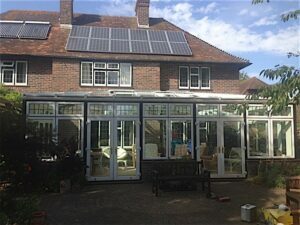 A correctly designed conservatory will give you additional living space and add value to your property. It is important that you choose a company with experience in the supply and installation of conservatories and one that will construct it from the right materials. 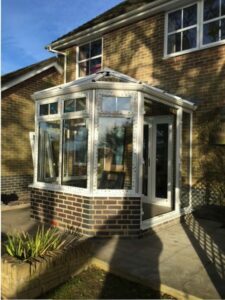 Advancements in materials, glass and construction now mean that a conservatory need not be too cold in the winter and too warm in the summer. Our roofs come from Ultraframe, the world leader in conservatory roofs. We also offer a host of other market leading roofs in aluminium, PVCu or timber. Whatever your wishes and with our expert help and advice, you will benefit from a technically superior Newlite conservatory that will be built to meticulously high standards to suit your unique needs, your lifestyle and your home.